The Water Tower Walk encircles the prominent Droitwich Water Tower which stands on top of Yew Tree Hill. The tower was built in 1962, standing 110 feet tall and containing 150,000 gallons of water. 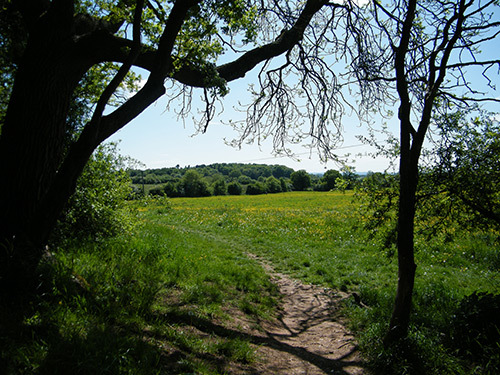 The walk takes you along quiet paths from Droitwich into the surrounding countryside.